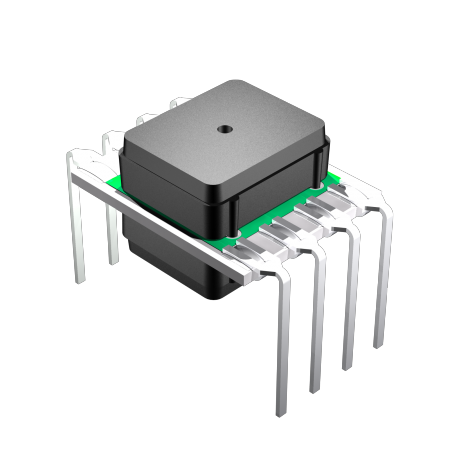 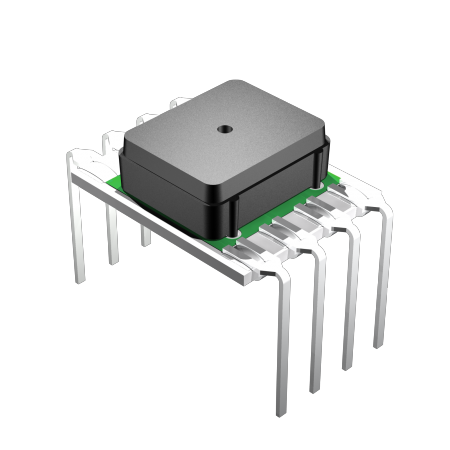 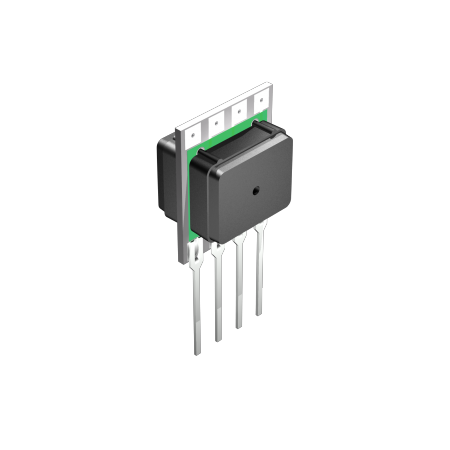 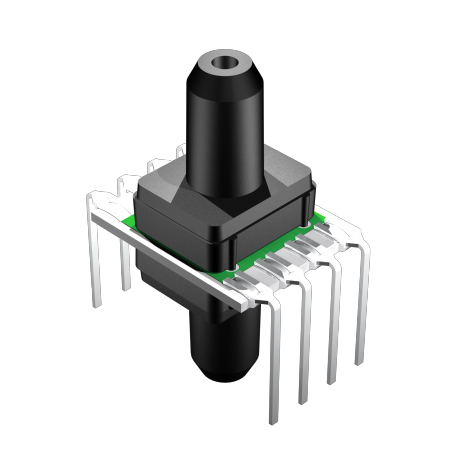 The Miniature series pressure sensors are based upon a proprietary technology to reduce the size of the sensor and yet maintain a high level of performance. 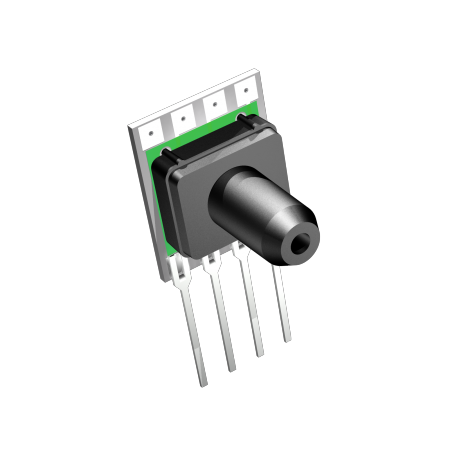 This model provides a calibrated millivolt output with superior output characteristics. 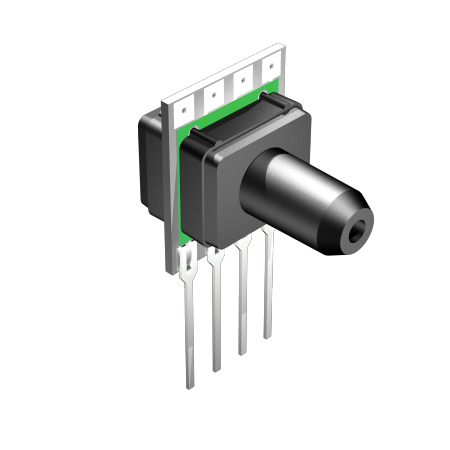 In addition the sensor utilizes a silicon, micromachined, stress concentration enhanced structure to provide a very linear output to measured pressure. 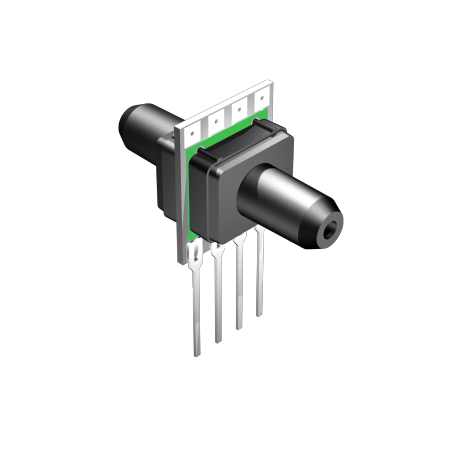 These calibrated and temperature compensated sensors give an accurate and stable output over a wide temperature range. 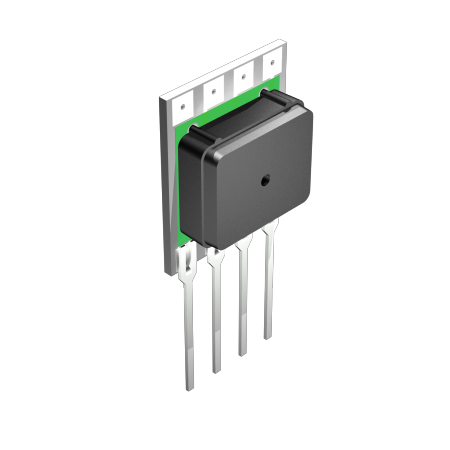 This series is intended for use with non-corrosive, non-ionic working fluids such as air, dry gases and the like. The PRIME GRADE is the highest accuracy version of the millivolt output pressure sensors. 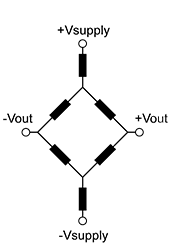 The output of the device is ratiometric to the supply voltage and operation from any D.C. supply voltage.